Dubai: Peace and order, safety, security, good governance, loan deals with China, the shift to a federal form of government, jobs at home. 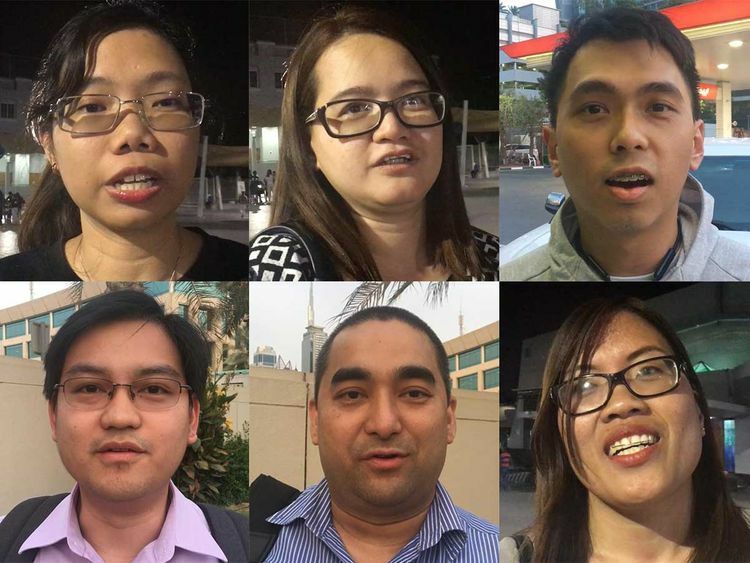 Expatriate Filipinos here highlighted these concerns as they ponder on the upcoming general elections due in May. While resident Filipinos will vote on May 13, 2019 (Monday), overseas Filipinos will get vote for one month from April 13 to May 13, 2019.